Now open on Barton Street East! 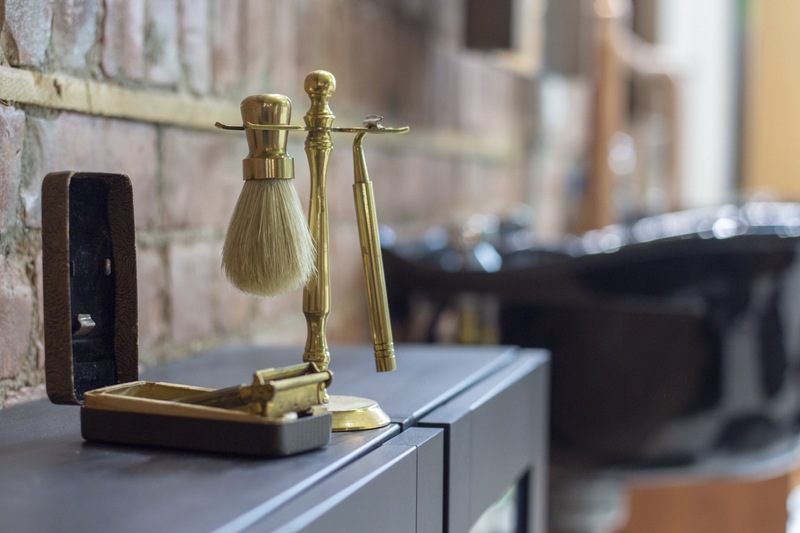 Whether you need a cut, style, or full hot towel shave, our experienced barbers will take care of you. Come in, make yourself comfortable, and we hope you’ll enjoy our space! 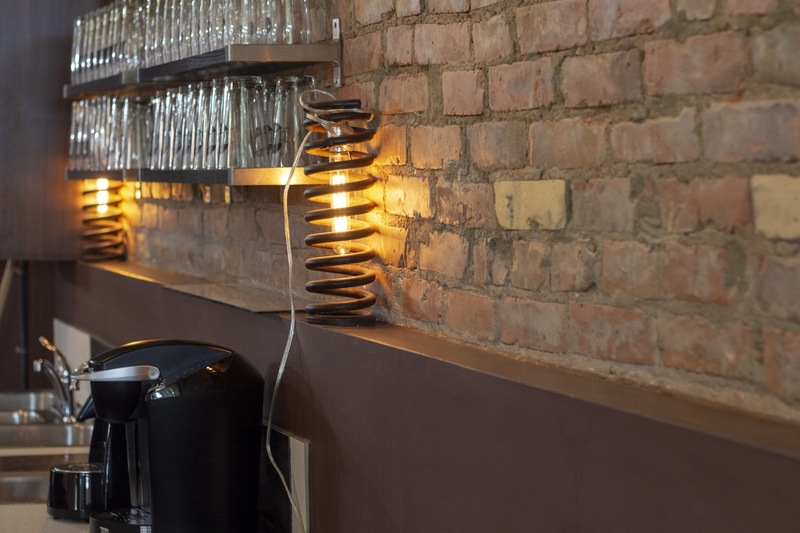 Yes, we’re a fully-licensed bar offering a great selection of local craft beer including a selection from Nickel Brook, Collective Arts, and the Hamilton Brewery. If you’re not feeling very “crafty” then we have a choice of various other domestics, imports, and wine. 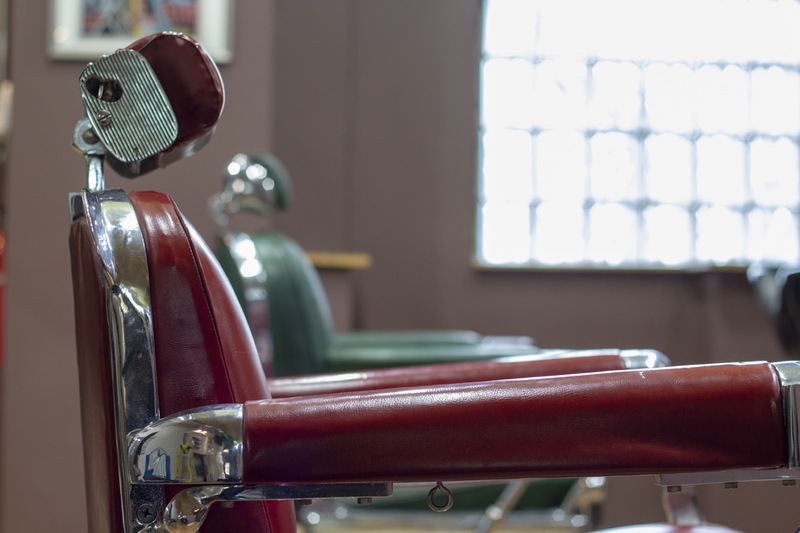 You don’t need to have a hair cut to come hang out and enjoy! 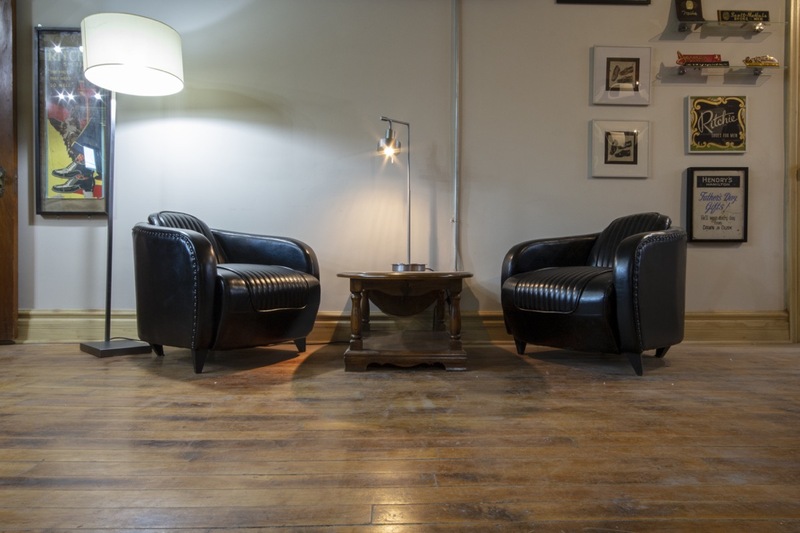 Our comfortable couches and laid back atmosphere make for the perfect meeting place. Whether it’s for friends watching sports together on our TVs, or an off-site committee meeting for your organization. *Any beer $3.50 with any grooming service. Need to send us an email? Use the form below for general inquiries. 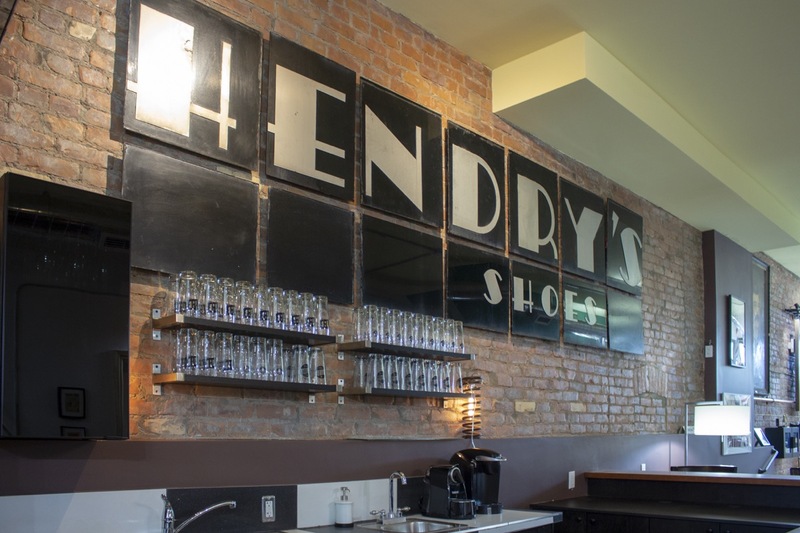 Let us know about your experience at Hendry’s Barbershop! Your feedback helps us to continually improve.